New year, new TV! Every year, brand new shows and old favorites make their debuts on our small screens, So we’ve gathered some of the most anticipated TV shows expected to air in 2019. 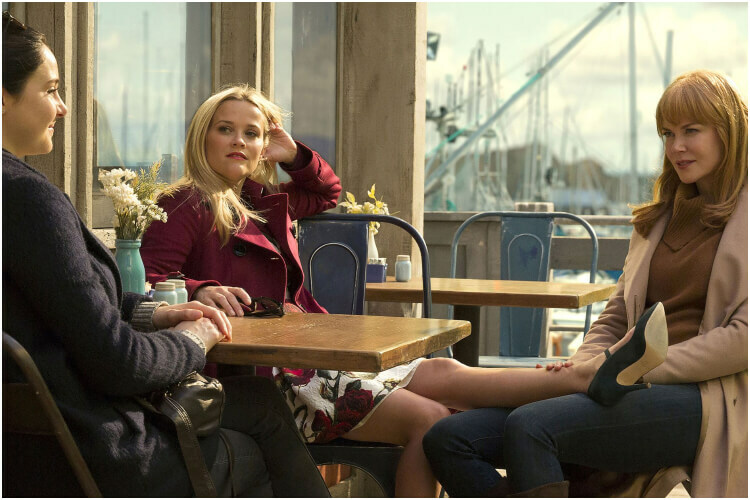 Everyone talked about Big Little Lies in 2017, with viewers and critics alike praising the creators and cast. 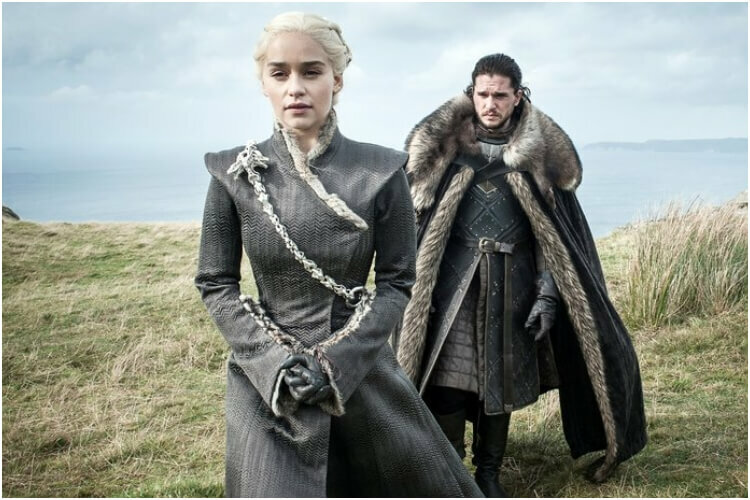 Its’ incredible storytelling of the lives of wealthy, yet miserable families, each dealing with terrible issues but finding a way to rise from it all – engaged viewers from all over the world. Many thought it shouldn’t be renewed for another season, as the tale was complete in season one. However, creators did leave a little question mark at the end, opening up the possibility for season two. So, naturally, HBO renewed the series. And, Meryl Streep will join the cast in a leading role. Can’t complain about that! This anticipated TV show received a renewal purely thanks to fans! 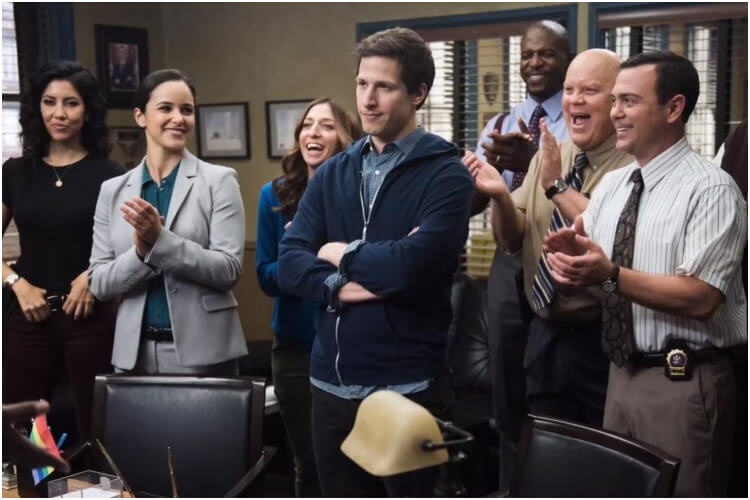 Audiences from across the globe tweeted and pressured NBC to shoot another season; and so, they did. But it doesn’t stop there – the new season was meant only to have 13 episodes, but NBC already expanded it to 18 episodes. This is the power of the internet, and the love and loyalty fans hold to TV shows. We already know the TV industry is saturated with remakes. But The First Wives’ Club is by far the most interesting and anticipated. 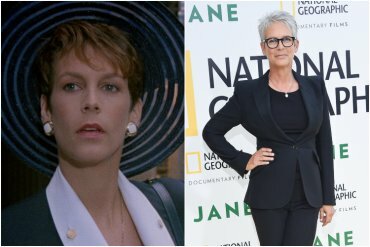 The show is based on the 1996 cult film; it will be a half-hour comedy, and it will indeed follow three women through their journey of marriage and divorce, and most importantly – their friendship. 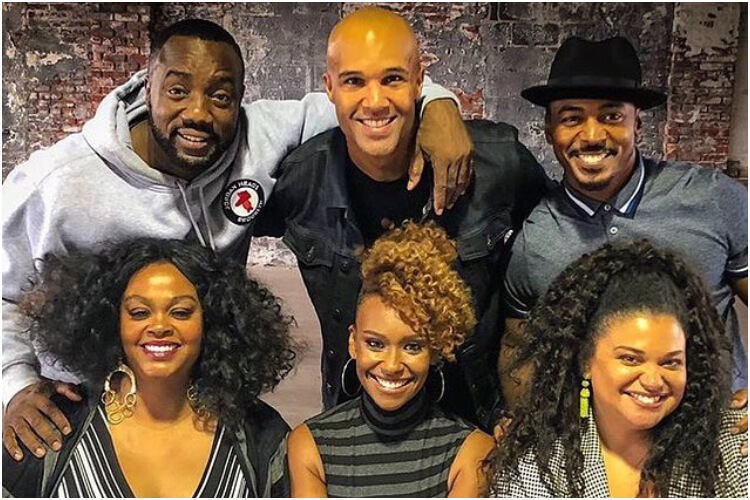 The casting choice is really what makes audience cannot wait for this release – Michelle Buteau as Bree, Jill Scott as Hazel, and Ryan Michelle Bathe as Ari. Yes, this is what we’re talking about! Welcome to 2019. 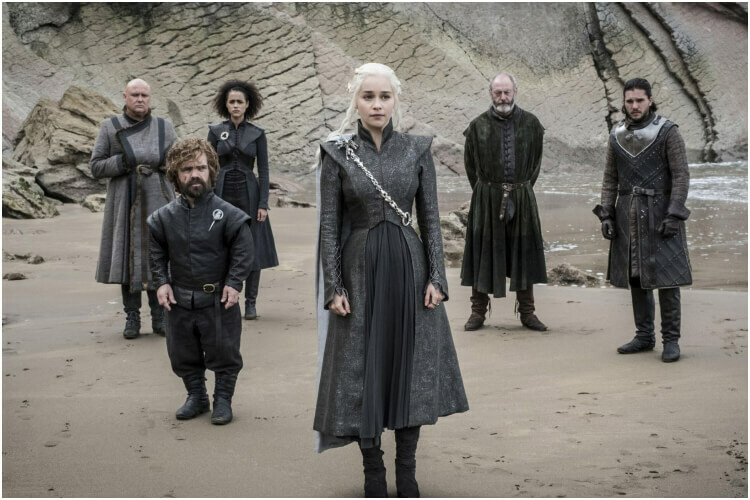 Does Game of Thrones even need an introduction? It’s the world’s biggest show and easily one of the most anticipated TV shows of 2019. Based on George R.R. Martin’s fantasy series, A Song Of Ice and Fire, Game of Thrones became a hit TV show from season one. 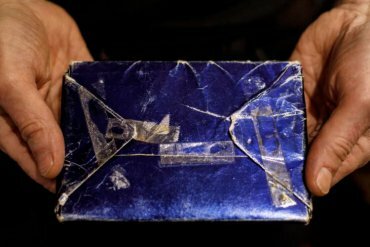 It continues to break records, including some we’re sure they’d rather not break. For instance, season six of the series is the most illegally downloaded season in television history! For the eighth and final season, we’ve been receiving so many teaser trailers and tweets – but none reveal what really is going to happen. But let’s not forget the final battle scene in the upcoming season took 55 days to film… this will be epic. Winter is coming! 2019 will likely be the year of Disney, with the studio releasing dozens of movies that audiences are looking forward to (from Aladdin to Tory Story 4 to The Avengers). 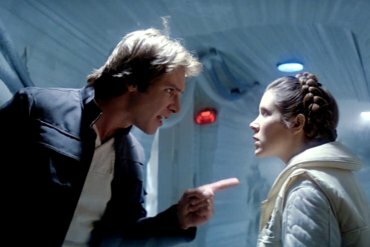 In addition to the movie releases, Disney will launch this year a streaming platform, which will gather all of Disney’s past work – but also brand-new projects, like a Star Wars TV series. 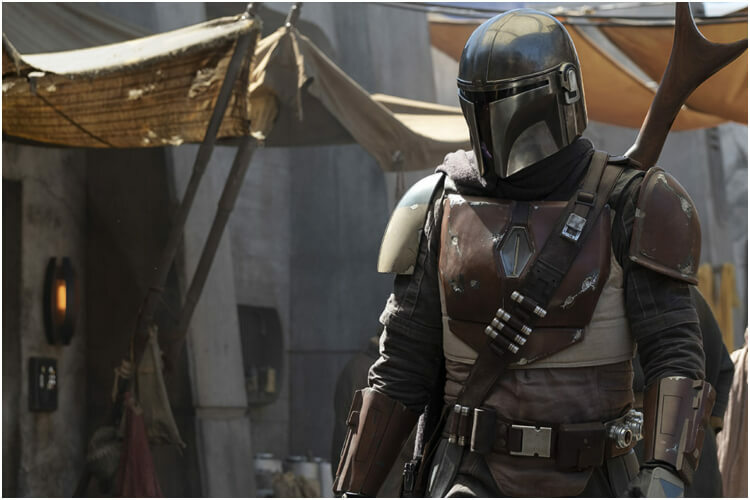 The Mandalorian will be Disney’s first live-action Star Wars series and will be directed by Jon Favreau, who was also in charge of The Jungle Book and The Lion King. The show has a budget of $100 million for ten (!) episodes, and it will likely have a star-studded cast.